Alivia is on a mission to take the House from Jasmine and to prepare as much as possible for King Cyrus's arrival, but that means she'll need allies, both mortal and immortal. 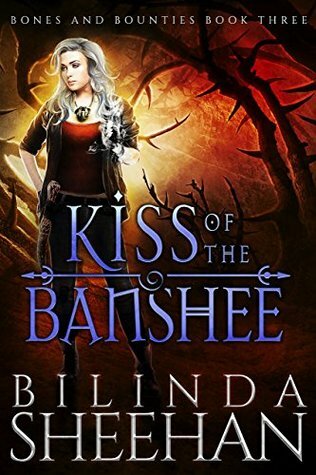 But Alivia's relationship with Ian, despite seeming like it should be perfect now, is more strained than ever, and Alivia just might have to face her war with Jasmine, her new House of vampires, the King's spies, and her own death without him. I just knew this book would be amazing after the things that happened in the first one, and I’m so happy that I was right! This book was everything I expected and more. The blurb is spot on—it promises angst and conflict, and it delivers. I will unashamedly admit I stayed up until 5 in the morning just to read it in one sitting. -Various other squealing, ooh-ing, ahh-ing, aww-ing, mumbling, grimacing noises and words. 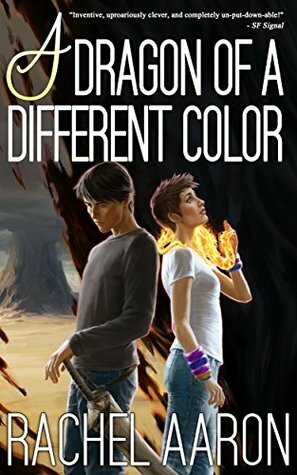 Seriously though, the thing I love most in books is emotion, and the relationship problems, the inner demons Alivia was dealing with as she struggled with changes and realizations, and the inner struggle Ian was going through really made me feel for both of them. I also loved Alivia even more. She was just as mature and level-headed, but this time she was also intense and, sometimes, kind of ingenius. I thought Ian was being unfair to say she was a different person because I felt she was only doing what she had to… but then I started to notice some changes myself, not just in her actions but also in her thoughts. But it was written in a way that was subtle and insidious so that, by the time I noticed, I couldn’t help but agree with her, or at least understand, and I still loved her character. A lot of the characters were interesting, well-written, and stood out in their own way though, like Luke with how brave and good he was, Fred with how understanding he was, Raheem with how accepting he was, etc. Keary Taylor does seem to have a real skill for making not just her main characters but also her side characters rounded out and unique. There was also a lot more plot happenings. The relationship was important, but the focus this time was on Alivia making allies and readying herself for King Cyrus. Normally I’m not big on politics in my books, but this never felt like politics. It was just intriguing and kept me excited and on my toes. This was a fantastic book in the series that had even more action, angst, emotion, intrigue, and vampires than the first! Fans of Book 1 in Keary Taylor's House of Royals Series. Readers who like character growth, complicated relationships, chosen family, intrigue, and a different take on vampires. Have you read House of Pawns by Keary Taylor? Do you ever shout things out loud when you get overexcited about a book, or is that just me? Yesss! That’s exactly how I felt and reading how you described it made me realize that is exactly how it was with me too and I couldn’t help but be on her side. Great review! Thanks :-) And yay, I’m so glad someone understands what I was saying! I thought some of her decisions were questionable, but, at the same time, they made sense. She was just in a tough position!